Minnesota Legislation is considering a bill that would eliminate releases (waivers) in Minnesota for recreational activities. What the legislature does not understand is this bill will eliminate recreational activities in Minnesota. Again, the Minnesota Senate and the House have introduced bills to ban releases in MN for recreational activities. Here is a copy of the Senate bill. A bill for an act relating to civil actions; voiding a waiver of liability for ordinary negligence involving a consumer service; amending Minnesota Statutes 2018, section 604.055, subdivision 1. Certain agreements are void and unenforceable. An agreement between parties for a consumer service, including a recreational activity, that purports to release, limit, or waive the liability of one party for damage, injuries, or death resulting from conduct that constitutes new text begin ordinary negligence or new text end greater than ordinary negligence is against public policy and void and unenforceable. The agreement, or portion thereof, is severable from a release, limitation, or waiver of liability for damage, injuries, or death resulting from deleted text begin conduct that constitutes ordinary negligence or for deleted text end risks that are inherent in a particular activity. This section is effective August 1, 2019, and applies to agreements first signed or accepted on or after that date. Insurance costs will skyrocket. After OR outlawed releases some premiums jumped 2.5 times. Insurance for many activities will be impossible to find. Either because of the costs or the lack of premium recreation business will close. The first group of recreation businesses to go will be those serving kids. They get hurt easy, and their parents sue easy. Minnesota courts will back log because the only defense available will be assumption of the risk. Assumption of the risk is determined in the vast majority of cases by the jury. Consequently, it will take years to get to trial and prove the injured plaintiff assumed the risk. Contact your Senator and Representative and tell them you are opposed to this bill. Do it by telephone and in writing. Find other organizations, trade associations and the like and join with them to give them more power because they have more people they represent. Explain the bill to your friends and neighbors, so they can voice their opinion. Encourage them to do so. Become politically aware so you know what is going on with the legislature and how to fight bills like this. Interesting decision only real defense was the Wyoming’s Recreation Safety Act, which provides little if any real defense. Defendants are the company that booked the trip (Vail through Grand Teton Lodge Company) and the travel agent who booked the trip. Defendant: Vail Resorts, Inc.; Grand Teton Lodge Company; Tauck, Inc., a.k.a. Tauck World Discovery, Inc., a.k.a. Tauck Tours, Inc.
Decision looks at the liability of the travel agency and the hotel that booked a rafting float trip where three people died. The only defenses of available were the Wyoming’s Recreation Safety Act which helped keep the lawsuit in Wyoming applying Wyoming law, but was ineffective in assisting in the defense of the lawsuit. 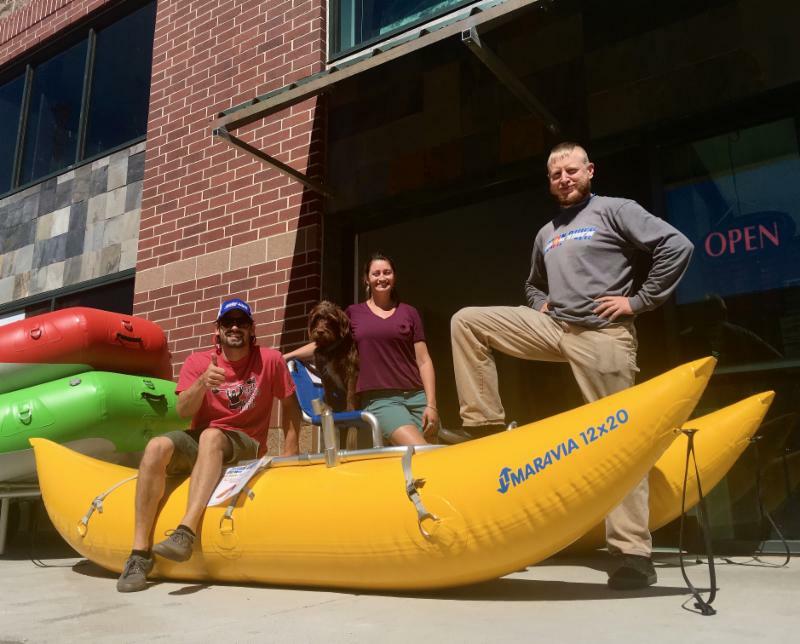 The rafting company is not part of this decision so probably the raft company settled with the defendants before the case was filed or this motion was heard. On June 2, 2006, a tour group gathered at the Lodge at approximately 8:00 a.m. They traveled via several vans to the rafting launch site at Deadman’s Bar. The trip took approximately one hour. There the larger group was split into four smaller groups, one for each raft provided. Raft No. 1 was guided by Wayne Johnson, an employee of GTLC. The raft at issue, Raft No. 2, had 11 passengers: John Rizas, Elizabeth Rizas, Patricia Rizas, Linda Clark, James Clark, Lawrence “Bubba” Wilson, Joyce Wilson, Tom Rizas, Ruth Rizas, Jon Shaw, and Maria Urrutia. The raft guide was Daniel Hobbs, who was also a GTLC employee and had been for four years. During the float trip, Raft No. 2 struck a log jam. The collision occurred in the Funnelcake channel, which was one of several braided channels of the river. The raft upended as a result and all passengers were thrown into the river. John Rizas, Elizabeth Rizas, and Linda Clark died as a result. The first issue was a choice of laws (jurisdiction and venue) provision in the agreement with the travel agency Tauck, which stated venue was to be in Connecticut. The plaintiff was arguing that the case should be moved to Connecticut, which is odd, because the plaintiff’s filed the case to start in Wyoming. However, since they sued in Wyoming, the plaintiff is still arguing that Connecticut law should apply. Tauck argued the choice of law provisions was for its benefit, and it had the right to waive that provision in the agreement. The court found that Tauck had the right to waive a provision in the agreement that was there for its benefit. The court held that the provision was for Tauck’s benefit because the living plaintiffs were residents of Georgia and Louisiana. The court also stated, even it had not found for Tauck on this issue this way; it would have still used Wyoming law because of Wyoming’s strong public policy of recreational immunity. Even if Tauck had not waived its right to enforce the choice-of-law provision, this Court would not enforce this provision due to Wyoming’s strong public policy of recreational immunity. Plaintiffs seek application of Connecticut law largely to avoid the effects of. The Court will discuss the Act in detail below; it is sufficient here to note that the Act provides a near-total elimination liability of a recreation provider where a person is injured because of an “inherent risk” of a recreational activity. River floating is specifically named as a qualifying recreational activity. Consequently, Plaintiffs seek application of Connecticut law because Connecticut is not so protective of its recreational providers as Wyoming. 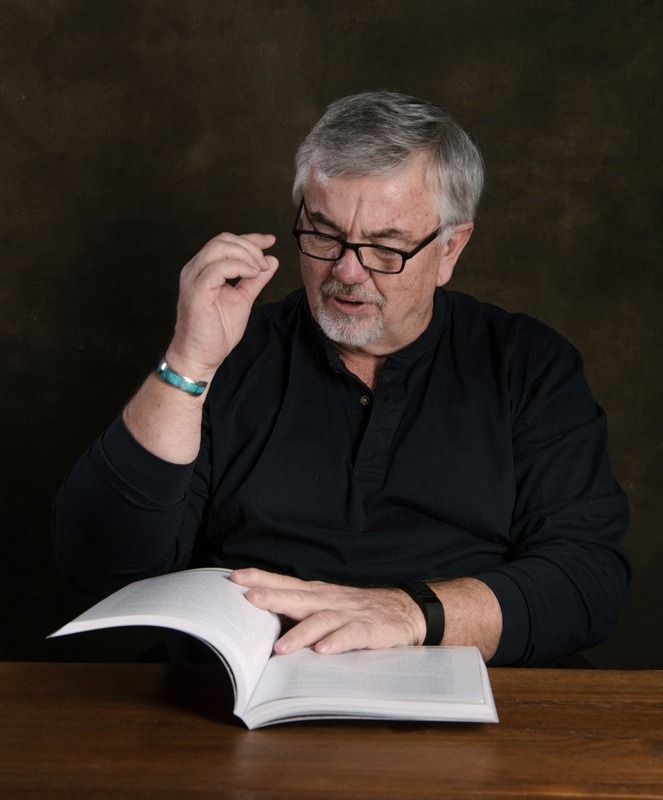 Choice of law provisions are usually upheld by the courts; however, there are ways to get around them as this court explained. The tour members and Tauck agreed that Connecticut law would apply, and Connecticut has a significant connection to the contract because of Tauck’s operation there. Nevertheless, Wyoming’s interest in the resolution of this issue is significantly greater because important Wyoming policy concerns are involved in the question of whether a provider of recreation opportunities should be subject to liability for injury from inherent risks. Absent a Connecticut plaintiff, Connecticut has no interest in whether a Wyoming corporation is held liable. Indeed, Connecticut’s interest in this case, if any, is probably more closely aligned with Tauck, which operates in that state. Given this extraordinary protection, this Court must conclude that the Wyoming Legislature views immunity for recreation providers to be an important state interest. Wyoming law should apply in this case. The court then reviewed the Wyoming’s Recreation Safety Act. The plaintiff’s argued the Wyoming’s Recreation Safety Act did not apply for three reasons. First, they contend that Connecticut law applies–an argument that the Court has already resolved in favor of Defendants. Second, Plaintiffs argue that Tauck is not a “provider” as defined in the Act. Third, they assert that federal law preempts the Act. The court found the first argument was already resolved in its analysis of jurisdiction above. The final issue was the argument that the state law was pre-empted by federal law. The argument was based on the concessionaire agreement the defendant had with the NPS. Although the concession agreement with the NPS provided for visitor safety, there was nothing in the agreement showing intent to pre-empt the Wyoming’s Recreation Safety Act. The court then looked to see if the Wyoming’s Recreation Safety Act provided a defense in this case. The court first defined Inherent Risk under Wyoming law. Outside of the inherent risks, to thwart the act, the plaintiff only needs to argue the risk was not inherent and the case would proceed to trial because the Wyoming’s Recreation Safety Act does not provide a defense to any risk not inherent in the sport. Because the court could not determine what risks were inherent what were not, it held the Wyoming’s Recreation Safety Act did not apply in this case. In any case, this Court is bound to apply Sapone. 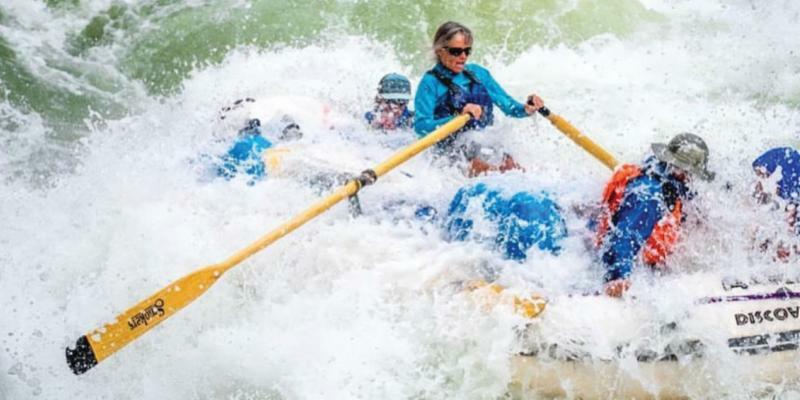 Plaintiffs have submitted evidence that tends to show that the river, on the day of the river float trip, was running higher and faster so as to result in an activity with some greater risk to the participants. In addition, Plaintiffs submitted evidence suggesting that this stretch of river was generally believed to be a dangerous one. 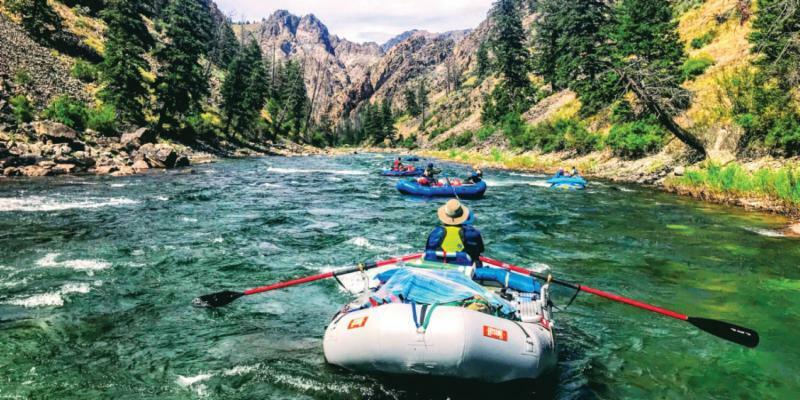 Specifically, a National Park Service publication entitled “Floating the Snake River” states that the area from Deadman’s Bar to Moose Landing “is the most challenging stretch of river in the park, and most accidents occur here. The river drops more steeply, with faster water than in other sections south of Pacific Creek. Complex braiding obscures the main channel, and strong currents can sweep boaters into side channels blocked by logjams.” Id. This evidence is not uncontested, of course, but it is sufficient to preclude summary judgment on this issue. The Court finds that there is a genuine issue of material fact regarding whether colliding with the log jam was an inherent risk of the river float trip undertaken by the tour members on June 2, 2006. Here the court found the promotional materials were marketing and did not rise to the level to be promises to be kept. The plaintiff also argued Tauck took on a greater duty to the guests when it undertook the duty to have the guests sign the defendant GTLC’s acknowledgment of risk forms. 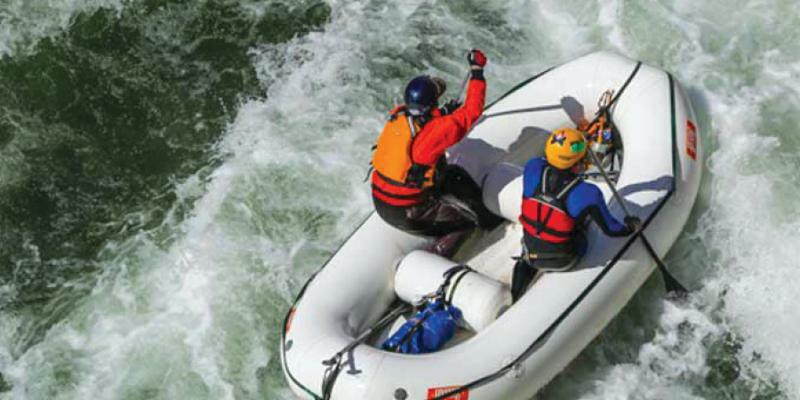 That duty included duty to inform the guests of the risk associated with river rafting. However, the court could find nothing in Tauck’s action indicating it was accepting a greater duty when it handed out the assumption of the risk forms. 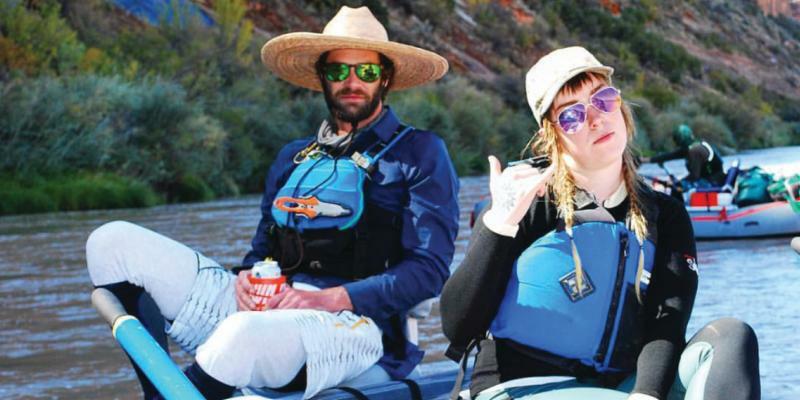 The plaintiff’s argued that the defendants made all sorts of statements and advertising that the float trip was a leisurely scenic trip. The channel the raft guide took was not leisurely but was a dangerous channel by some authorities. However, the issue was, did the defendants intentionally made the statements about the river to induce the plaintiffs to the trip. The defendants wanted the plaintiff’s claim for punitive damages dismissed. In Wyoming, punitive damages appear to be a claim much like negligence. 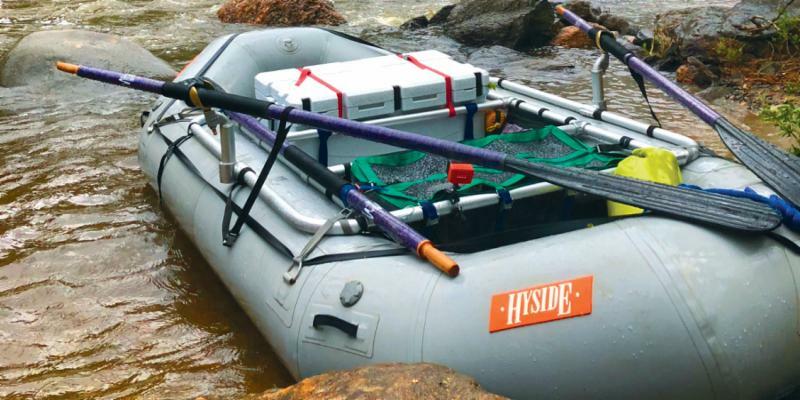 The punitive damages claim was based on the same allegations that the fraud claim was made, that the defendants misrepresented the nature of the float trip. Failing to advise the plaintiffs that the river was running higher than normal because of the spring run off did not rise to a level to be reckless and willful misconduct. The one channel of several the one guide went down was a negligent decision, not a willful one. Fairly simple, use a release. It would have stopped this lawsuit sooner. If the outfitter would have used a release, it could have protected the lodge and the travel agent. I’m sure the lodge is going to use one now, which will probably just muddy the water because of multiple releases and defendants. 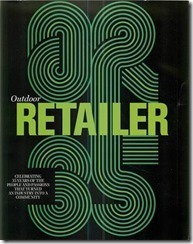 There are very few statutes that provide any real protection in the outdoor recreation industry. Most, in fact, make it easier for the plaintiffs to win. The exception to the rule is a few of the Ski Area Safety Statutes. Be prepared and do more than rely on a week statute. 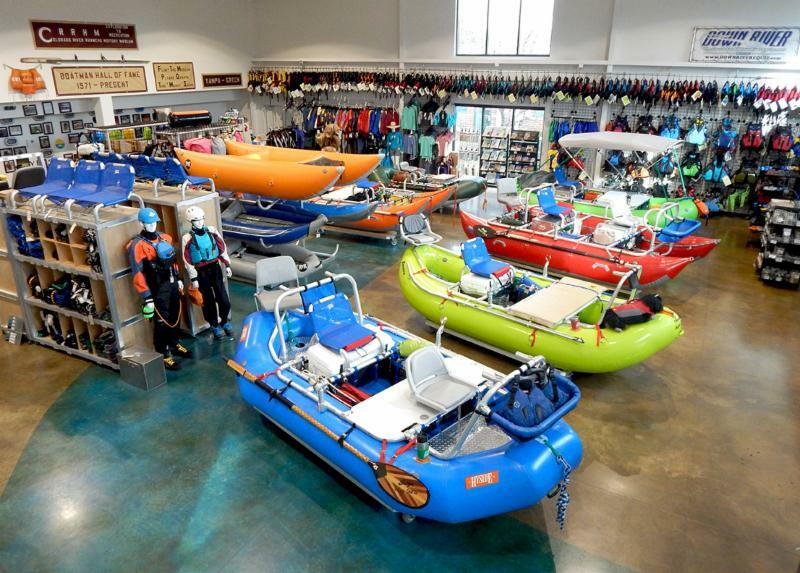 Kayaking and Rafting Equipment on Sale! best time to get your rig dialed in for the upcoming season. 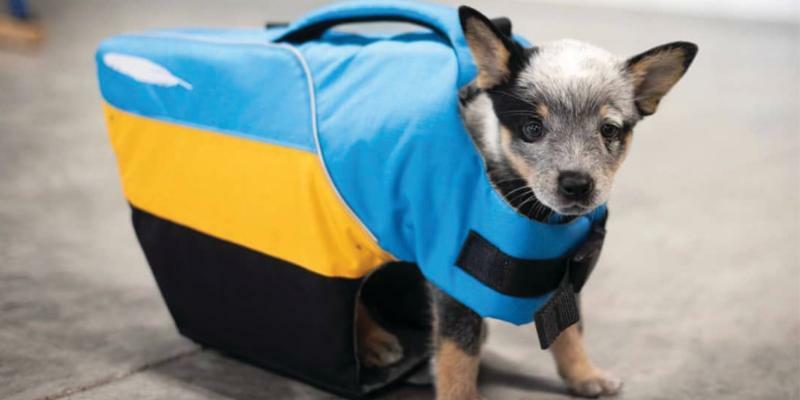 When the snow starts to melt, be River-Ready! This is just a glimpse into this Enormous Sale! Shop our Website to Checkout the Full Sale! Spend $100-Get a Raffle Ticket! Last years Grand Prize Winners went home with a Brand New Maravia Playcat!! As Always, Give us a Call for any Questions! You cannot assume the risk of a recreational activity if the defendant alters the activity and adds risk that he does not inform the guest about. If you run PVC pipe across the slope that blends in with the slope, a skier coming down the hill does not assume the risk of hitting PVC pipe. PVC does not fall from the sky, is not natural, and in 50 years of skiing it not something I’ve ever seen on a slope. Defendant: Tuxedo Ridge, LLC, et al. There are two defenses in this case. The first is assumption of the risk. The standard defense used for injuries arising from activities in outdoor recreational activities. The second is not discussed by the court but one we have all wanted to argue at least once. The defendant makes several arguments in support of summary judgment, including that the mother of the plaintiff should have supervised her daughter more closely and assumption of risk. The defendant is not at risk because the mother let the child do what the child wanted and did not supervise the child. Ski areas are not baby sitters. If you buy a minor a lift ticket, the ski area knows the lift ticket allows access by the minor to whatever lift the minor wanted to ride and to come down any hill the minor wants to ride. However, if that child is injured, the ski area should not have allowed that child on the lift because it was too dangerous. That argument is a landmine to make in court. Mothers of injured children are liked by juries because they feel for the pain the mother is suffering. And who in their right mind would say that a mother is doing a bad job of raising their kids. The other defense assumption of the risk would have won the case if the defendant had not laid down PVC pipe on the slope in a way that no one could see the pipe. The pipe was there to create a coral to lead skiers back to the lift. However, when you can’t see it, don’t know it’s there, and hit it, it is hard to argue that PVC is a natural risk of skiing. The facts are quite simple. …the defendants cut a portion of the Bunny Hill slope by installing white PVC plumbing pipes to create a corral line leading to the chairlift. The PVC pipes were as hard as metal plumbing pipes and, at the same time, blended into the slope’s white snow and were not clearly visible to a skier in motion, let alone a novice skier such as the plaintiff infant. These obstructions blocked a portion of the snowy slope and were in the path of a skier’s descent. Although the defendants maintained nylon netting at the site, it did not place a fence or netting on the slope above the area to prevent and catch children and novice skiers from coming into contact with the corral line’s PVC posts. The court started its analysis of the case with the famous Cardozo quote that created the defense of assumption of the risk. However, the court quickly shifted its analysis to whether the injured minor plaintiff could have assumed the risk. A seven-year-old skier could not assume the risk of a risk she was not properly educated about. Unless the risk is inherent, part of skiing, or known, understood and accepted by the plaintiff, or part of the risk of the sport, the plaintiff cannot assume the risk. If the PVC pipe were visible; fenced, painted red, behind warning signs, this case would have gone the other direction. However, when you hide a risk not only do you lose the assumption of risk defense, but you might also set yourself up for a reckless or willful charge that could lead to greater damages. Seriously, don’t be stupid is the bigger thing to learn from this case.